One of the exciting things about attending the recent Philbeauty Show is the opportunity to discover many Korean skincare products that you can't find in the local market, and experience the first dibs. All that feeling of testing all these skincare and makeup products straight from Korean is amazing! Here am sharing you one of the Korean skincare I fancied most: Dr. Labella Philippines. 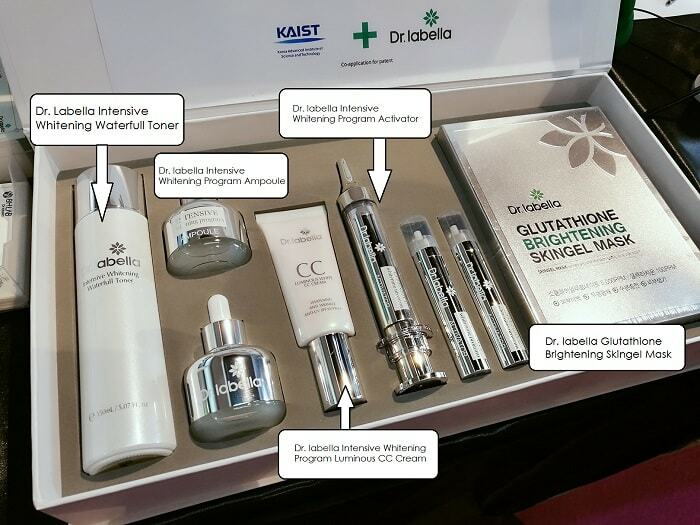 Dr. labella Intensive Whitening Program is an outcome created by exerting an effort in skin science by skin experts for a long time. It is a natural Cosmeceutical Brand which contains natural and added pharmaceutical components providing an optimal mix for skin health. Dr. labella is an outcome from youth and passion of our marketers for women to look more beautiful. The products’ 5 dominant points are: (1) Skin refreshment which helps and maintains the skin moist for a long period of time (2) Skin flexibility which provides elasticity (3) Freckle whitening (4) Wrinkle improvement effect (5) Antioxidant effect. It is designed to provide outstanding effect after using the product for 4 weeks. 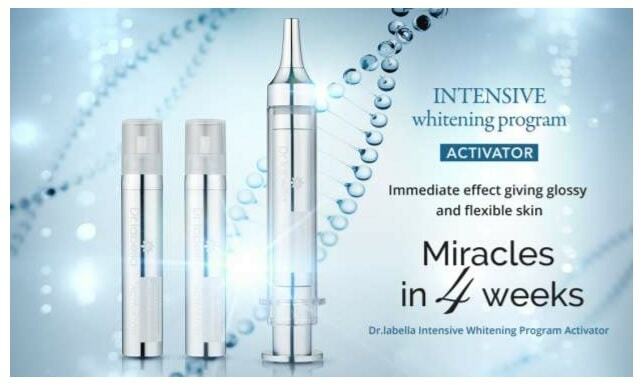 Dr. labella Intensive Whitening Program has completed all Clinical Test and is proven to have 100% non-stimulation on skin, so it is very safe and fit for use. It is also certified by KFDA for dual functions, namely Whitening and Wrinkle Improvement effect. The patent is also in partnership with Korea Advanced Institute of Science and Technology. 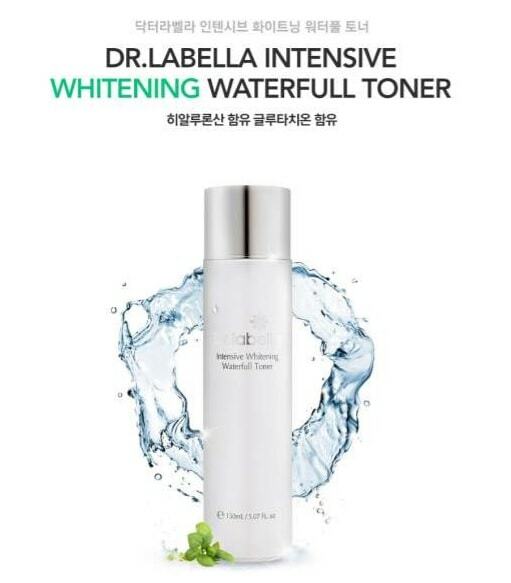 Dr. Labella Intensive Whitening Program Waterfull Toner is more than just your ordinary toner. 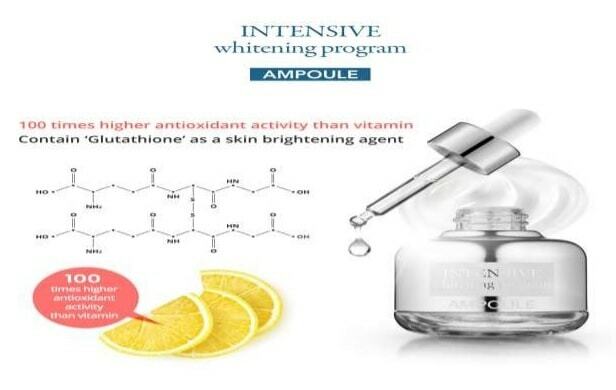 It is very special for its whitening effect atop of its cleansing effect. Unlike other toners which may be harsh on the skin of our face, Dr. labella Waterfull Toner leaves a smooth texture on the skin paired with its rich aroma. After washing the face with soap, tap dry with a towel. Pour a sufficient amount of Dr. labella Intensive Whitening Toner in a cotton ball. Apply it in the inner portions of the face moving to the outer portions in a circular manner. Lightly tap the face for absorbance. Do this twice a day, in the morning and at night, and see excellent effect after using the product for 4 weeks. 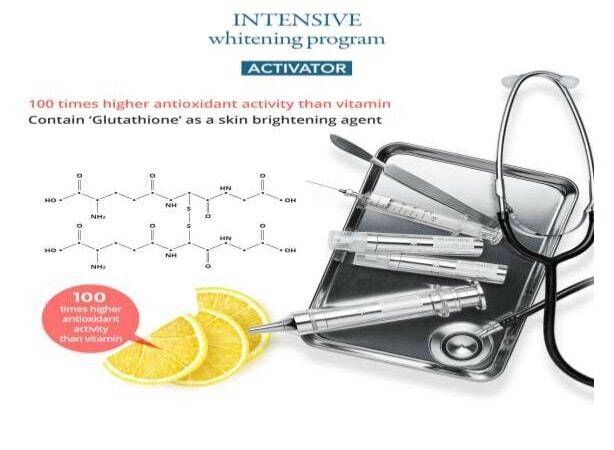 Dr. labella Intensive Whitening Program Ampoule and Activator contains patented Glutathione, which is the secret of the lily-white skin of celebrities and has 100x higher antioxidant activity than vitamins. 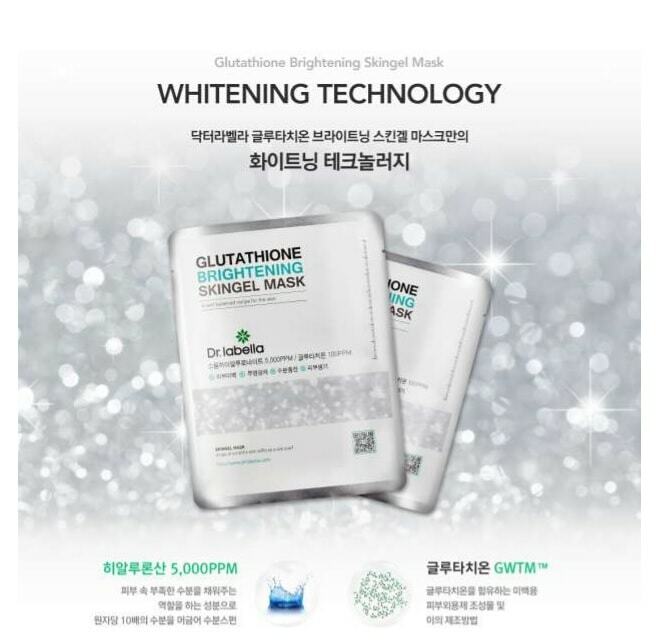 The product offers deep bleaching system for skin brightening by blocking the melanin tissue located at the very bottom of the outer layer of the skin and totally skin blind spot. These two products should be used in combination in order to attain better results. These provide soft and resilient texture on the skin which helps retain moisture for a long period of time as well as providing elasticity on the skin alongside the skin brightening effect. 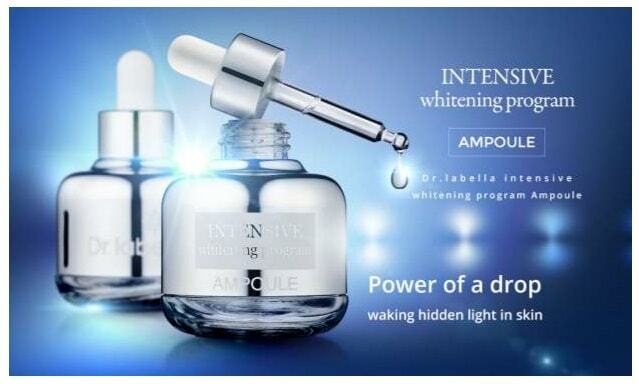 Experience the power of a drop waking the hidden light in the skin by using the ampoule. Experience the immediate effect giving glossy and flexible skin by using the activator. 1. Apply sufficient amount on the face, specifically the areas which are prone to darkening (forehead, under the eyes, chin and outer portion of the face). 2. Spread the serum in a circular motion. 3. Lightly tap the face to facilitate absorbance. 4. Use the product continuously. Dr. labella Intensive Whitening Program Luminous CC Cream makes it a stand-out from other brands by providing 3 distinct effects: Whitening, Anti-wrinkle and UV protection. Top worries of women today with regards to skin health are: the development of wrinkles and how to hide or correct them, uneven face skin tone and exposure to UV rays. While the modern women are very active in different aspects in life, it is very efficient to keep a skincare product which provides optimal skin health. The luminous CC cream gives the face a smooth and plump texture which helps give elasticity to improve fine and deep wrinkles. It also protects the skin from the harmful UV effects of the sun therefore decelerating signs of aging. It is clinically proven for its skin brightening effect. And it is also clinically tested for skin no stimulation making it safe for use. As a highlight, it perfects skin complexion by giving a fluffy finish. creating a translucent, radiant skin with dull skin. It also contains sodium hyaluronate, which allows the skin to hydrate and moisturize. It is a mask pack made by mixing vitamins and honey and other cosmetic ingredients with a mask pack that replenishes the phenomenon of flowing down or flowing essence when attached to the face. Unlike conventional mask packs, it is a mask pack that can be used for everyday life even when it is attached to a mask pack. 2. Comfortably rest for 20-25 minutes then take mask off. 3. Lightly pat face to help essence absorb onto face. Perfect as a gift actually! 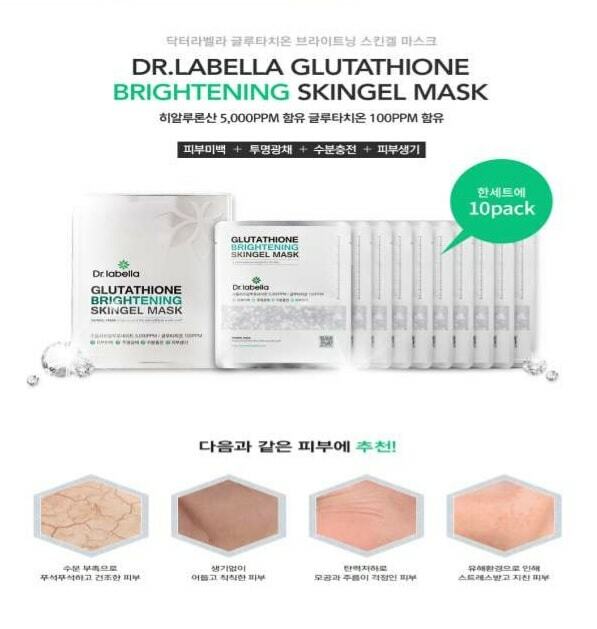 Seowha & BH Export & Import, Inc.
Dr. Labella Philippines is also available via LAZADA. Hi. Which of these products is your favorite? 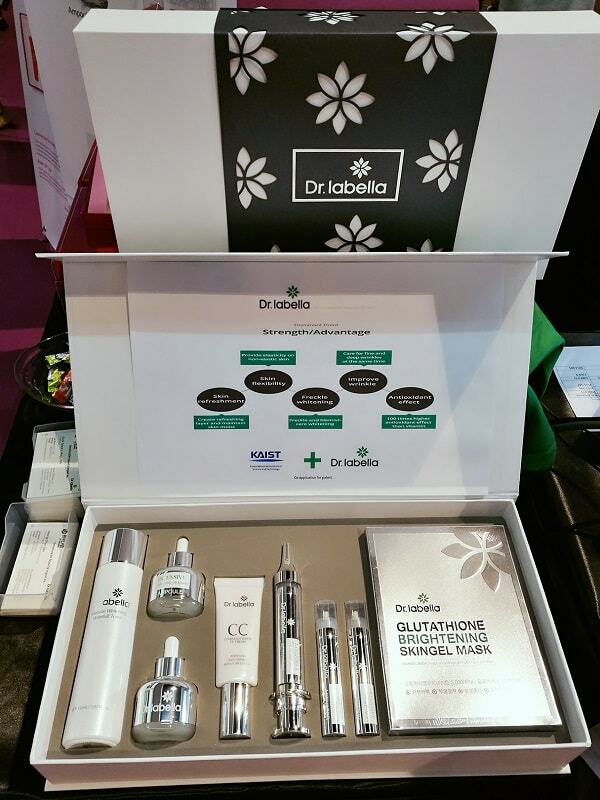 During the show, I had a chance to try the Dr. Labella toner and the DR. Labella ampoule. I find these two an amazing combo especially if applied before bedtime. I like the way they box their skin care. Look exclusive. They are very serious with their craft. I think they are not yet available in Malaysia, I'll let you know if they do. Hi there, would like to provide advance thank you to Ms Blair for allowing us to place our comments here,regarding Dr Labella products,It has arrived in Malaysia. And we also have it in Lazada.my platform.Tq! 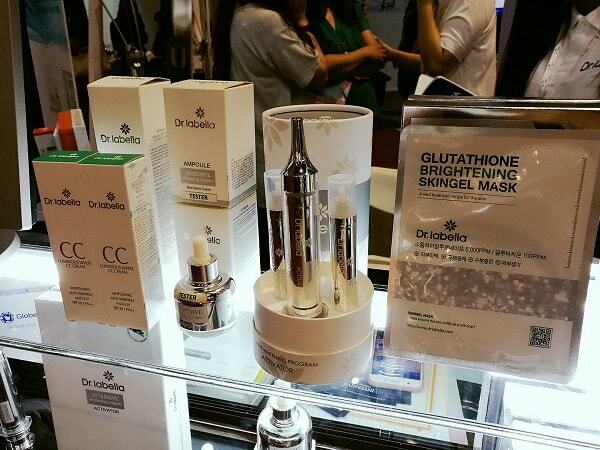 The Dr. labella Intensive Whitening Program Ampoule and Activator looks really interesting and the mask too! Was hoping for it to be available in Malaysia. Wow, what a great range of products. I don't think Dr Labella has arrived in Malaysia yet. Yeah I think not yet. Hope it will soon! Yey Dr. Labella is now in Malaysia! Woot! Woot! I like the cc cream from Dr Labella.is only available in Philippines? Yeah. Also available too via LAZADA Philippines. Absolutely premium quality of products. I so need something like this for my skin asap. Seems like a product worth to try, but very very scared with my sensitive eczema skin. ohh you need to consult first your doctor before trying any skincare. I can imagine how exciting it was to attend that event and sample all these amazing products. I've heard great things about Korean cosmetics but I haven't really tried a lot of them. This range is a bit too expensive for me but I guess the price speaks a lot about the quality of the products. Absolutely! When its pricey, means there are many technologies happened/needed before they created these products. Wow! We applaud your very comprehensive blog. Curious if you'll do a before and after photo for these product. I will share my thorough product review of Dr. Labella soon. Am using them now (I started last week!) And am excited to share it. I have not tried any Korean products but I think they are effective because I have friends who are using such. I will wait for your review for Dr. Labella products and I hope I could try them for a change. Thank you Zoan! Yeah will share it very soon.